was a HUGE success thanks to you and our incredible sponsors! We are always blown away by the community response to this event! We are so thankful to each of our sponsors and donors from every raffle and concession donation to our presenting sponsorships. OSDEF is dedicated to providing over $60,000 in OSD Teacher and Learning Grants in 2019. Thank you for helping make that possible. 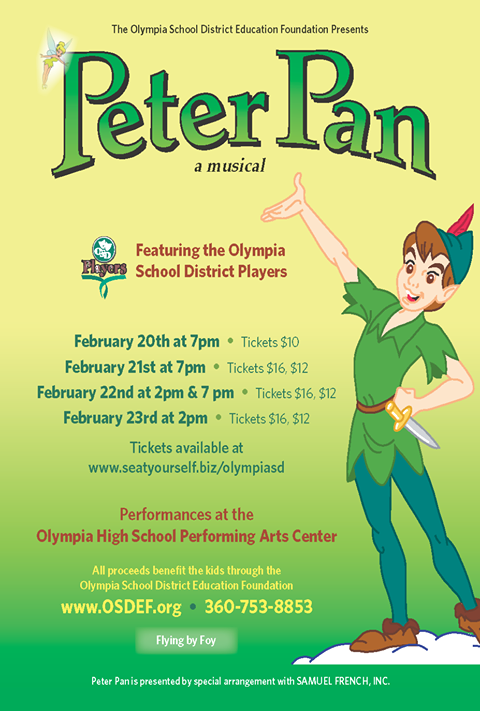 In 1993, a great tradition was born: A group of Olympia School District teachers and staff known as the OSD Players formed to put on a play for their own enjoyment and that of the community. In 2005, the OSD Players and OSDEF banded together. 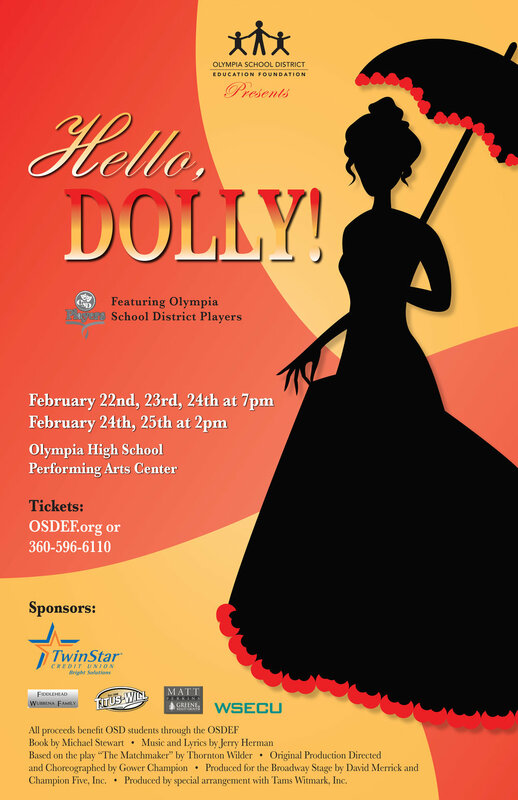 The community would continue to benefit by getting to enjoy the tremendous talent of the OSD Players and their amazing musicals; the Foundation would now benefit by receiving the show’s proceeds. It has been an incredible partnership ever since. OSDEF handles the logistics, including getting sponsorship, doing the marketing, selling tickets and refreshments, and recruiting volunteers. 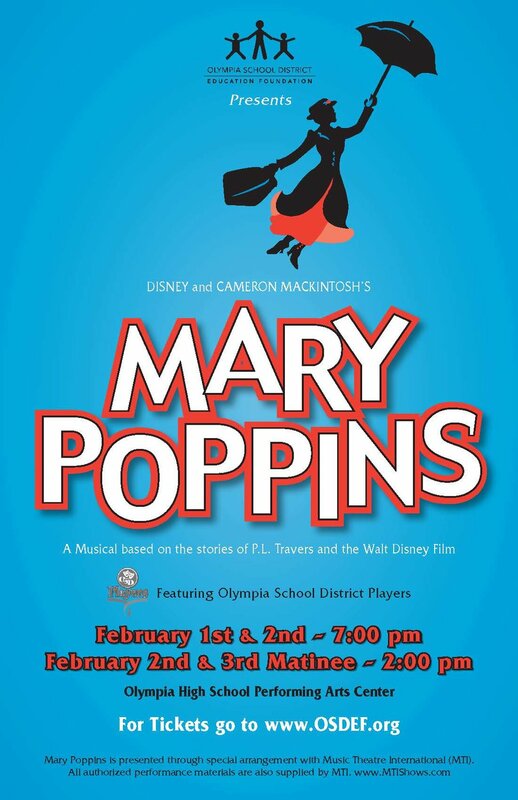 The players do what they do best: putting on a fantastic, family-friendly night of entertainment. And it has resulted in a truly unique fund-raiser for the Foundation’s Grants Program. Thank you to TwinStar, WSECU, and Fiddlehead Marina for your sponsorship for our 2019 Musical!